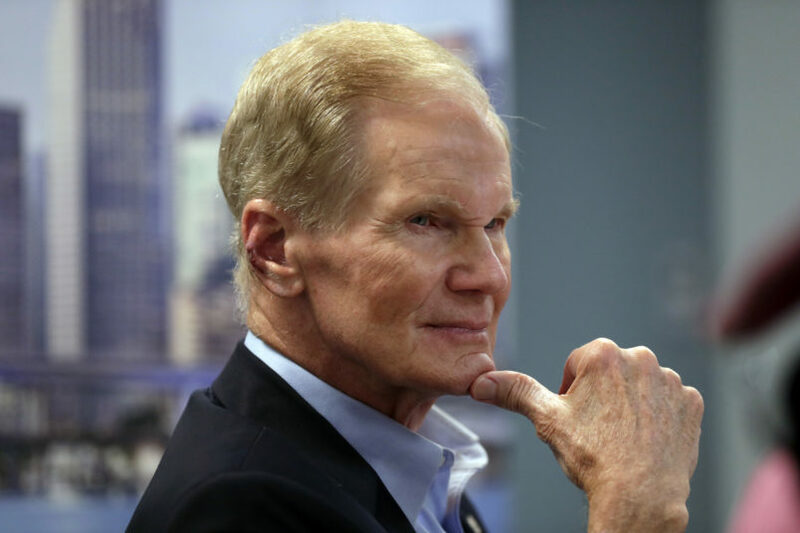 TALLAHASSEE, Fla. (AP) — If the Florida Senate race between incumbent Democrat Bill Nelson and Gov. Rick Scott requires a recount, there is no need to worry about it being a repeat of the 2000 presidential debacle — there won’t be any hanging chads and the process is likely to take days, not a month. The race was too close to call and Scott’s lead as of Wednesday evening was about 30,000 votes out of more than 8.1 million cast — a margin of less than one half of 1 percent. Under state law in Florida, a recount is mandatory if the winning candidate’s margin is 0.5 percentage points or less. That will be determined this weekend by Florida Secretary of State Ken Detzner after the canvassing boards in each of Florida’s 67 counties certify their returns. The recount, if ordered, would likely begin Monday. At the time, each county had its own voting system. Many used punch cards — voters poked out chads, leaving tiny holes in their ballots representing their candidates. Some voters, however, didn’t fully punch out the presidential chad or gave it just a little push. Those hanging and dimpled chads had to be examined by the canvassing boards, a lengthy and tiresome process that became fodder for late-night comedians. Now, all Florida counties use ballots where voters use a pen to fill in a bubble next to their candidate’s name, much like a student does when taking a multiple-choice test. When voters finish marking their ballots, they run them through a scanning machine that records the count. The ballot is stored inside the machine.